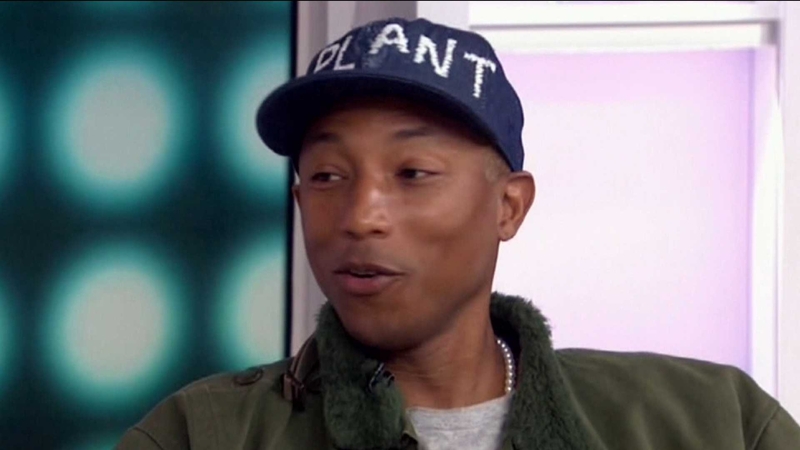 Looks like Pharrell was just as surprised as we were when Blake Shelton and Gwen Stefani went public with their relationship. The "Voice" coach, 42, was totally in the dark about the pair's budding love -- even though he sat between them on the hit show. But the producer has nothing but good things to say about the pair's steamy romance, especially after experiencing both of their recent divorces firsthand. "It's so beautiful because being there, I watched both of them go through a lot, and you hate to see your friends go through something so heavy. It's kind of like a miracle, man, just watching that -- and I had no idea!" he said on the Today Show. So how exactly did he find out? "Blake sends me a text message, and I'm like 'Woah!' " he revealed. 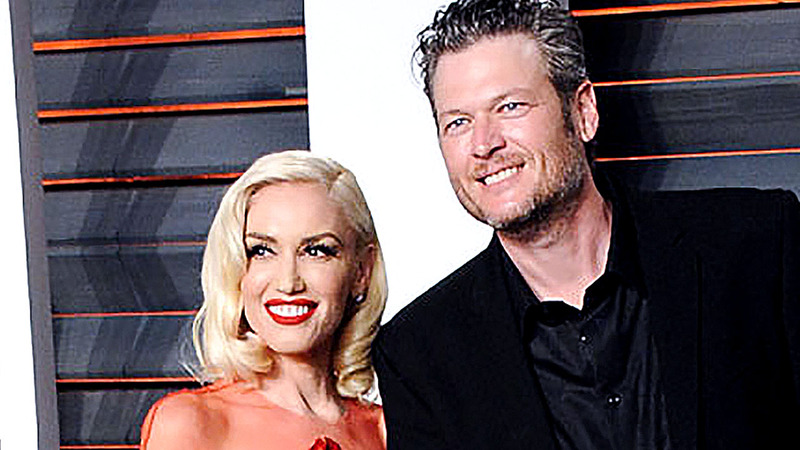 Things are definitely heating up between Stefani and Shelton. The pair packed on the PDA throughout awards season, and Shelton even bought his girlfriend a horse!